You are the Icon of Hearts, Anju, and it's your job to eliminate all the evil monsters that are contaminating your world. You possess a unique ability to turn the monster's negative energy against them! Give them a taste of their own medicine! 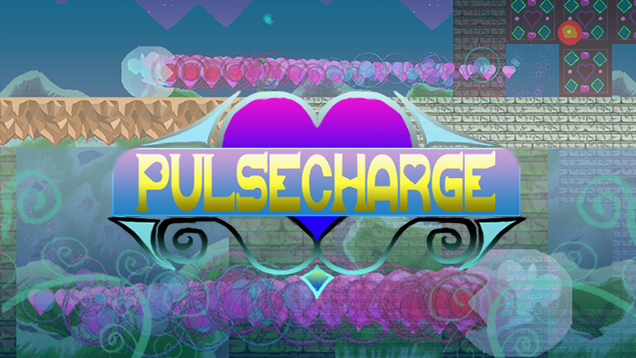 PulseCharge is currently on Steam Greenlight and needs your help to get through. Check out the trailer and see if this is something you're interested in. You can play PulseCharge M for free on Amazon's new service.